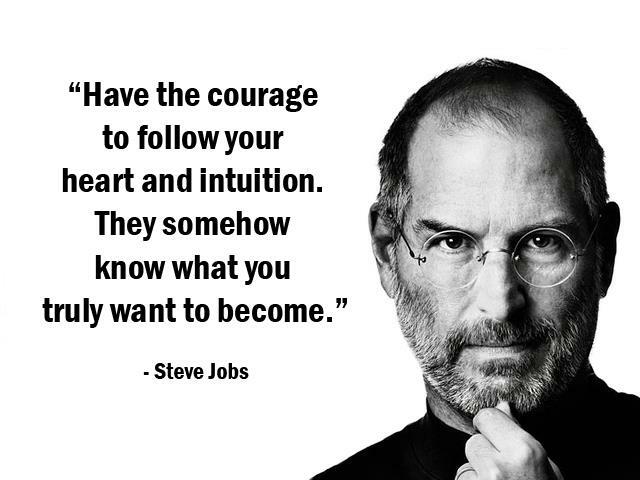 Steven Paul Jobs more commonly known as Steve Jobs was an American marketer, entrepreneur, and an inventor, who co-founded, and chaired the great Apple Inc. 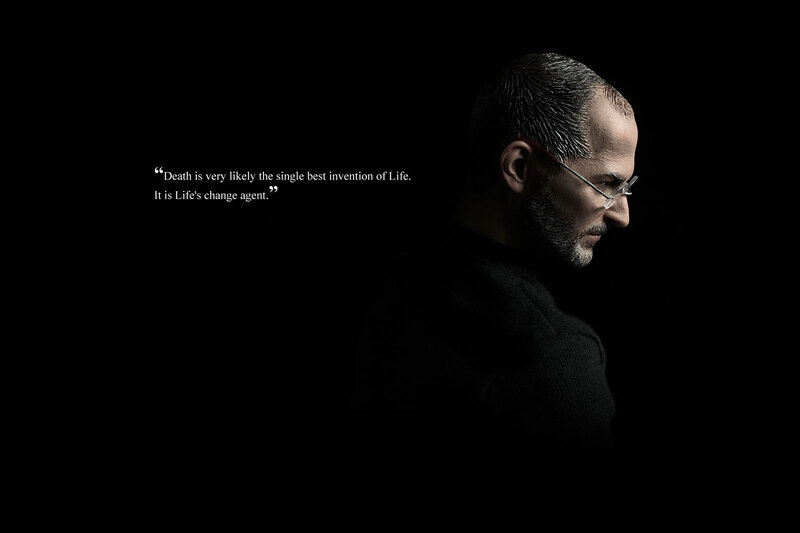 Through his great ideas in Apple, he became widely known as a great pioneer of the revolution of personal computer and also for his excellent and forceful career in consumer electronics fields, in which he transformed and changed the dynamics of one industry after another, ranging from all types of electronic equipment including computers, smartphones, music, movies and many others. 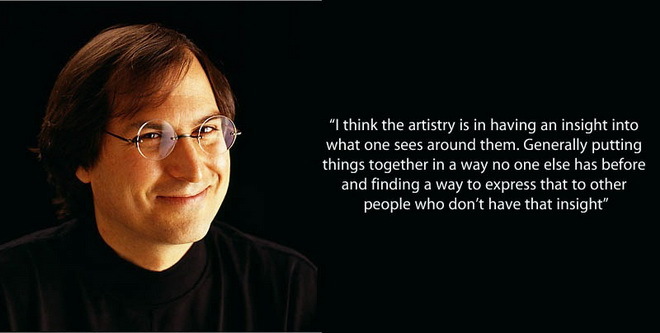 Not only this, but he also co-founded Pixar Animation Studios; of which he joined the board of directors, technically of The Walt Disney Company when Disney acquired Pixar. 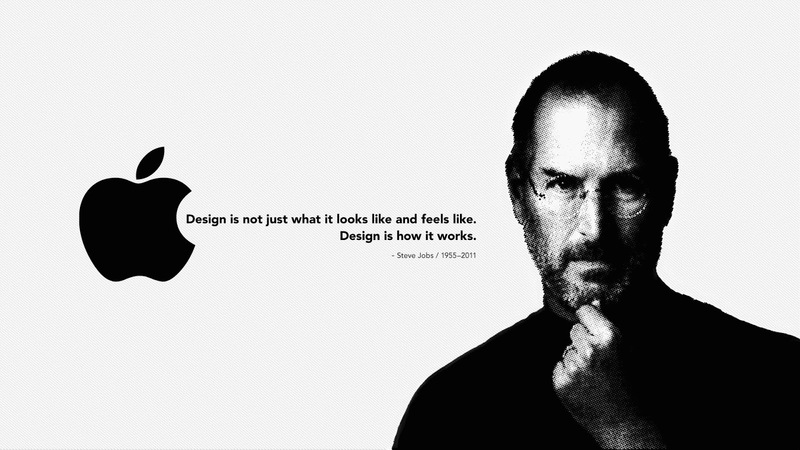 Steve Jobs was the first person who saw the commercial potential of Xerox PARC mouse driven GUI, leading to the invention of Apple Lisa and then later, the famous Apple Macintosh. 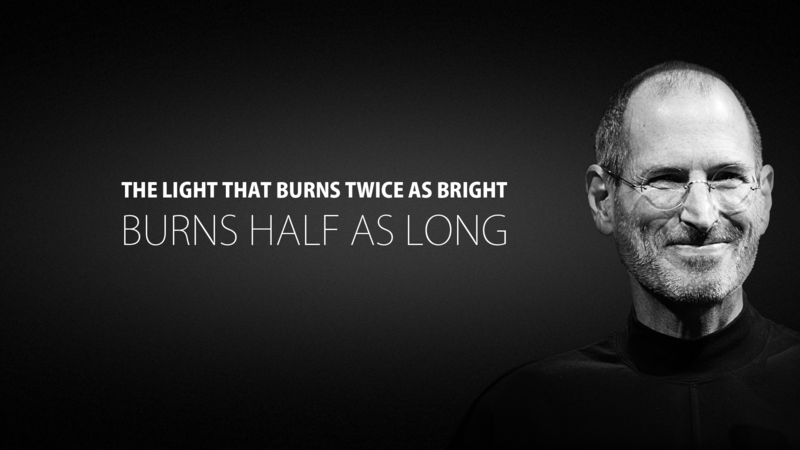 Steve Jobs was also involved in inventing the LaserWriter, which led to the commercial success of laser printers, in the market. 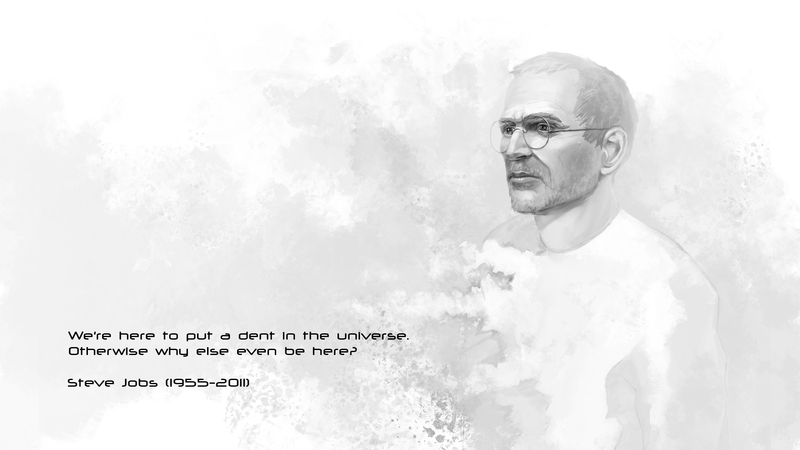 His devotion to the animation through Walt Disney Pixar is also well known and was credited in the famous Toy Story movie in the year 1995 as an executive producer. 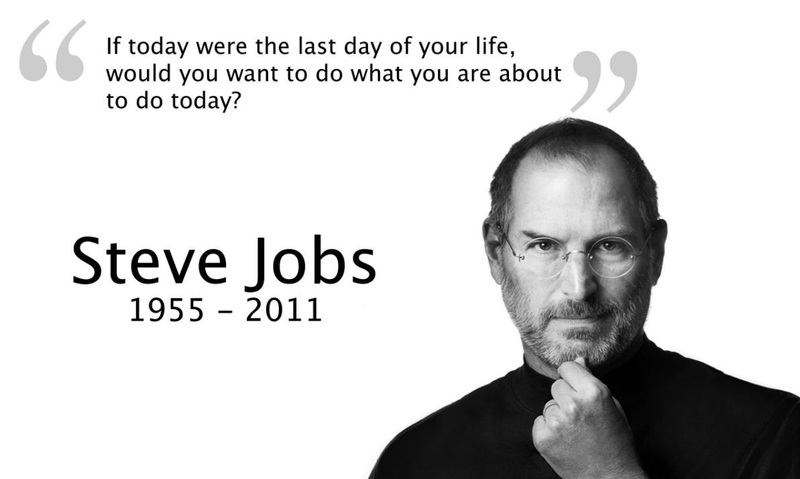 Steve Jobs was the person who brought Apple Inc. from almost bankruptcy to a profitable company by the year 1998. 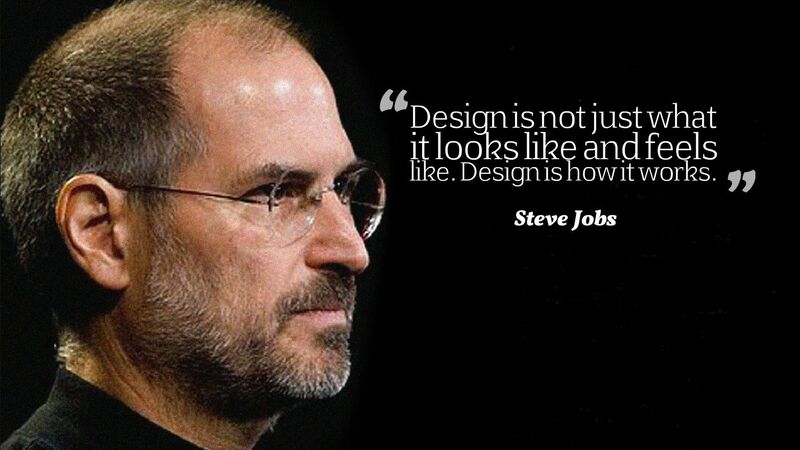 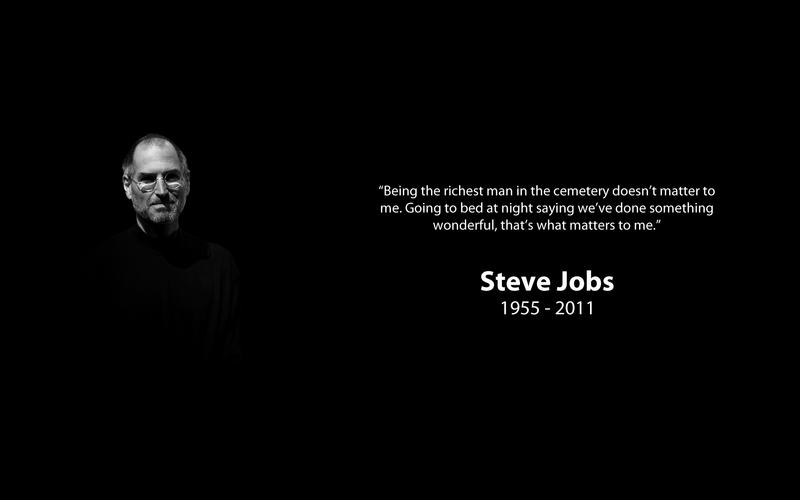 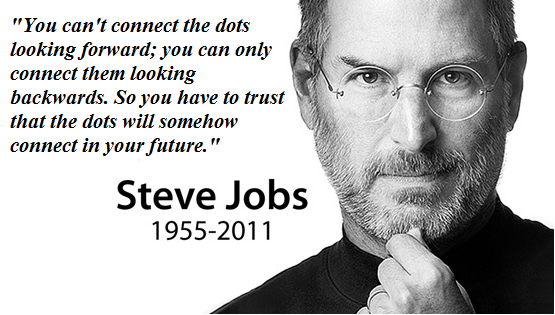 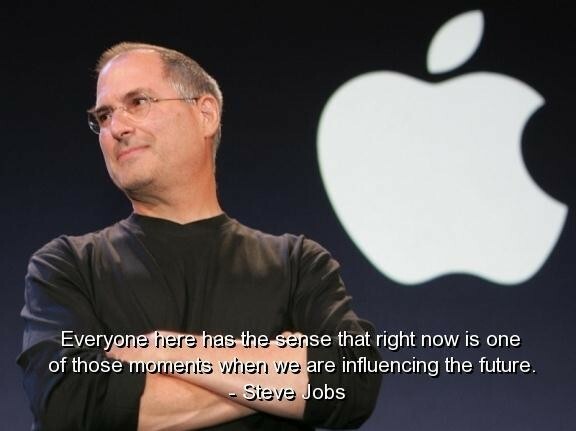 He oversaw the development of the iTunes, iPod, iMac, iPhone, and iPad, which are a huge success all over the world. 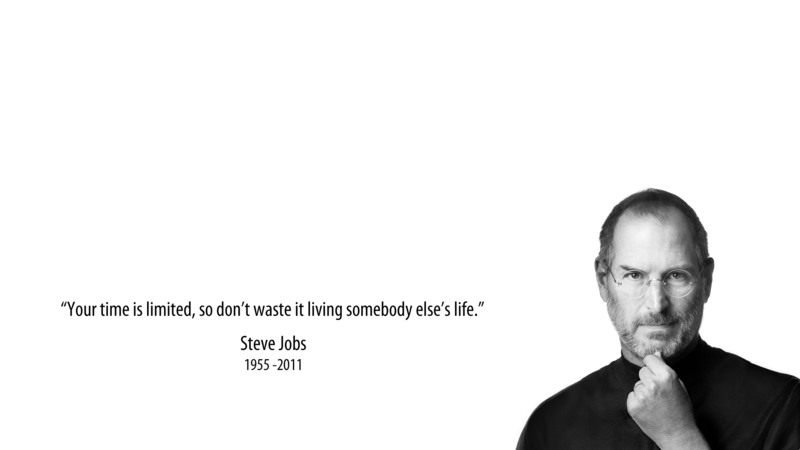 Apple is now one of the most valuable companies in America and its products are recognized world-wide. 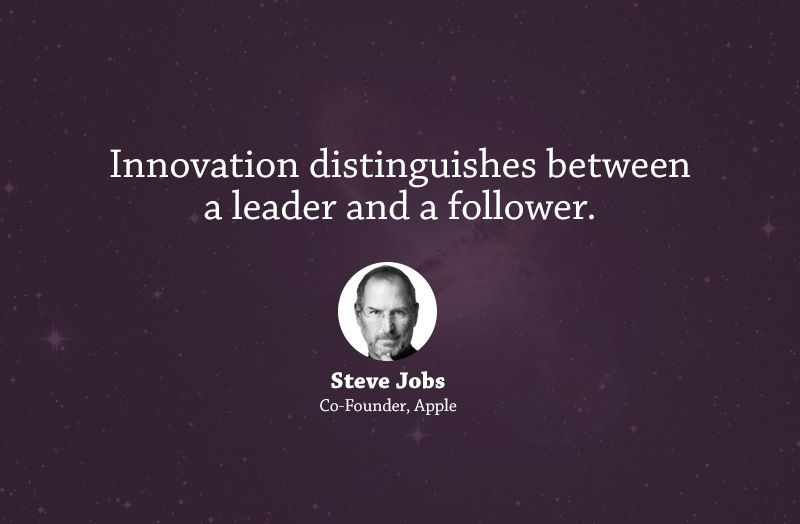 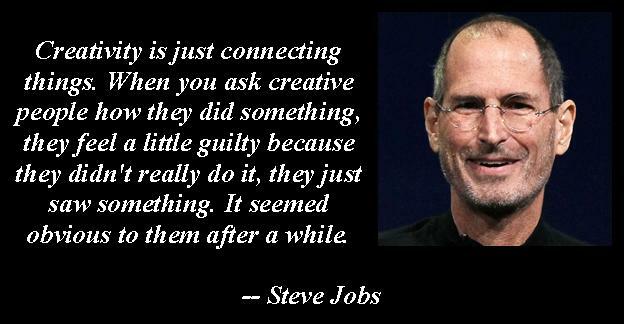 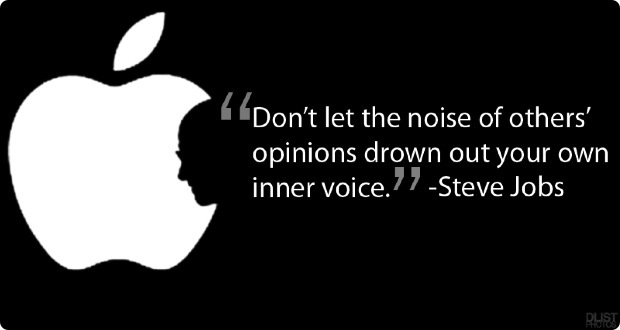 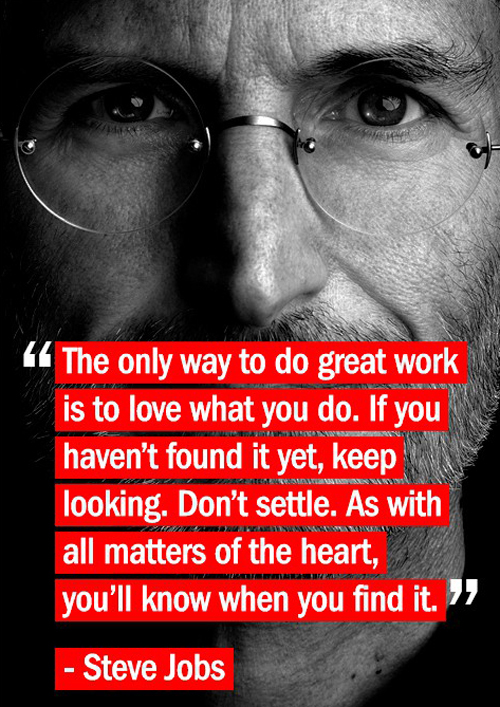 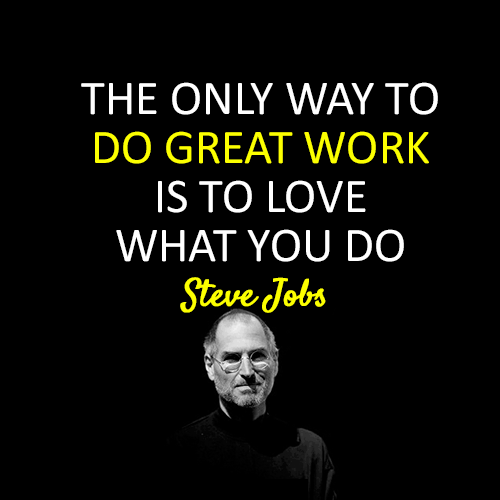 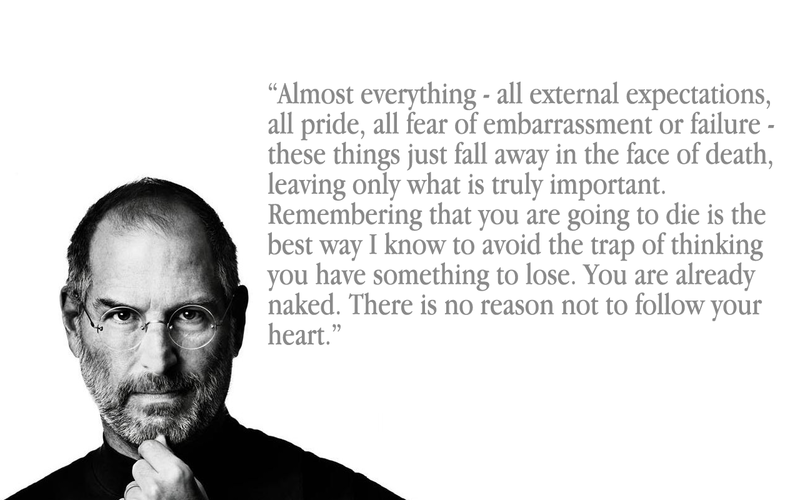 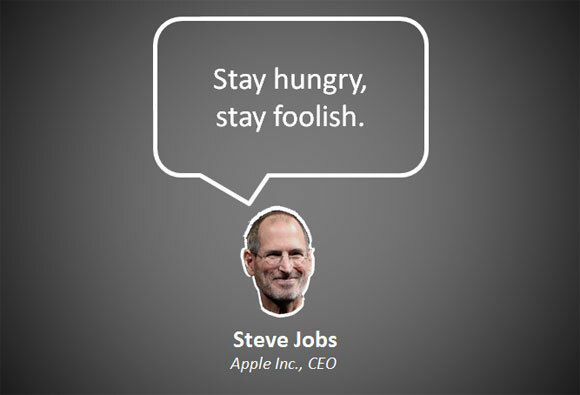 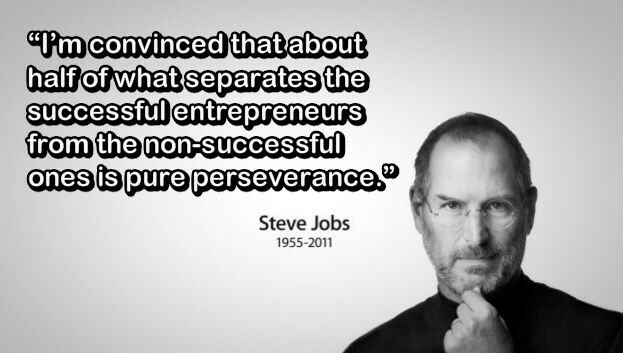 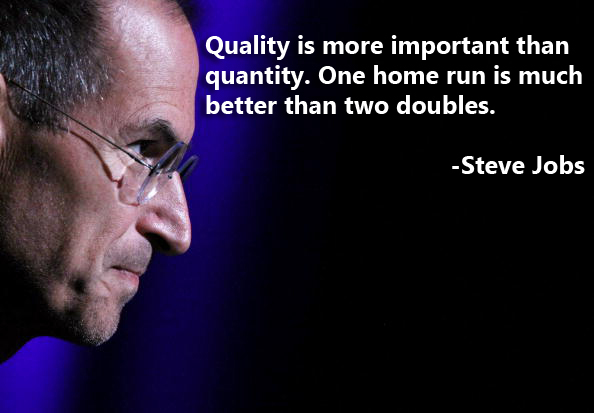 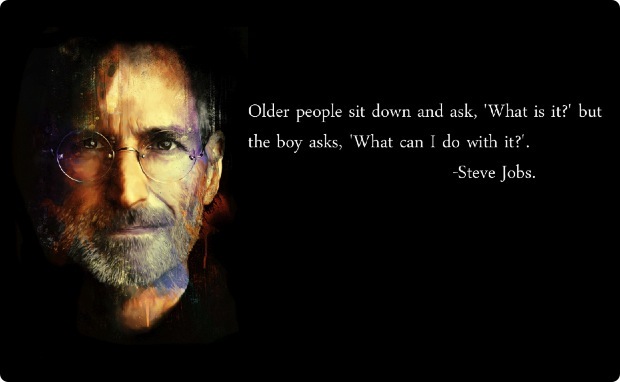 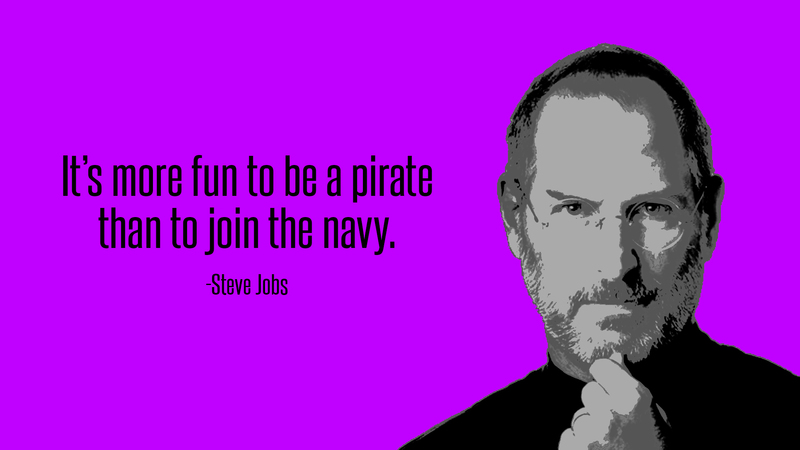 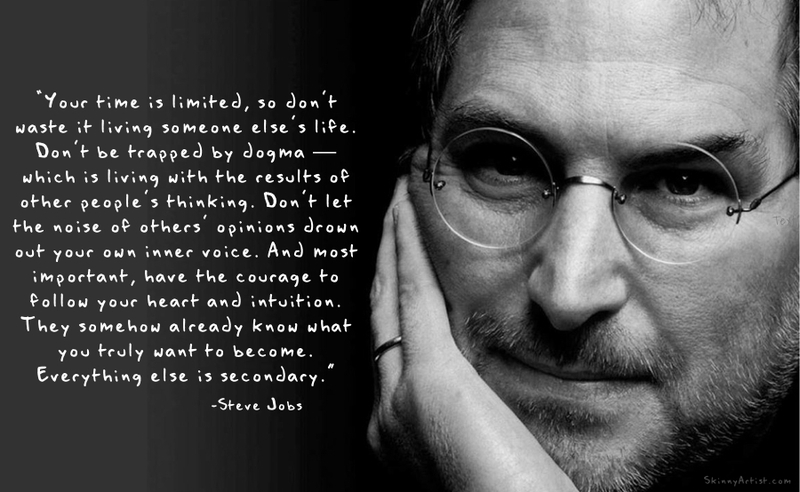 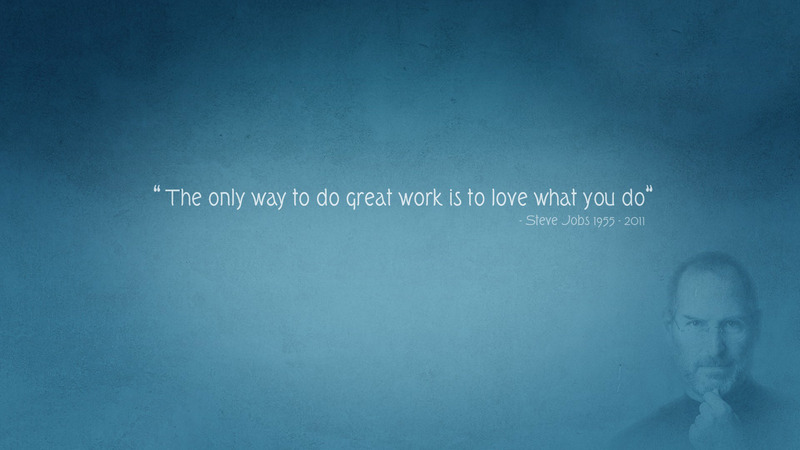 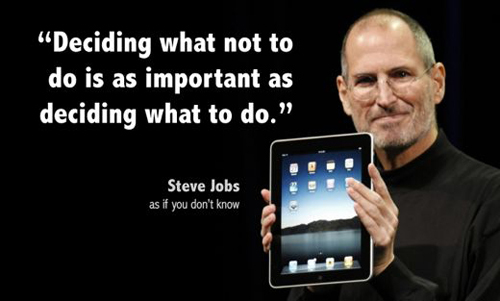 Here are some of the famous Steve Jobs quotes for you. 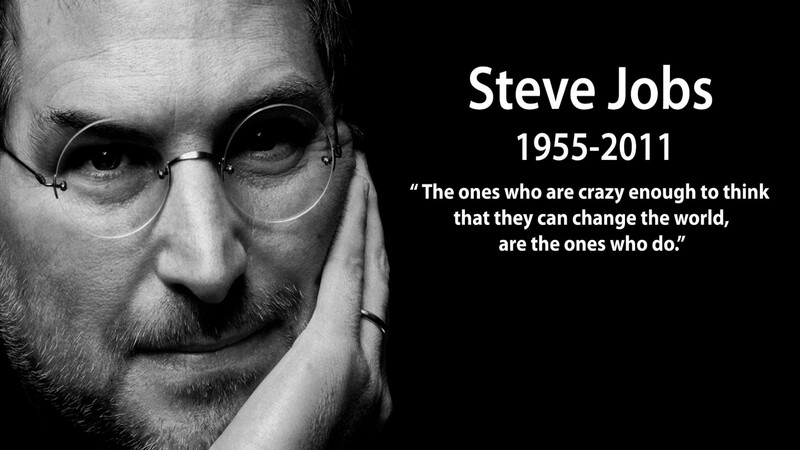 His death left the world with one less true genius. 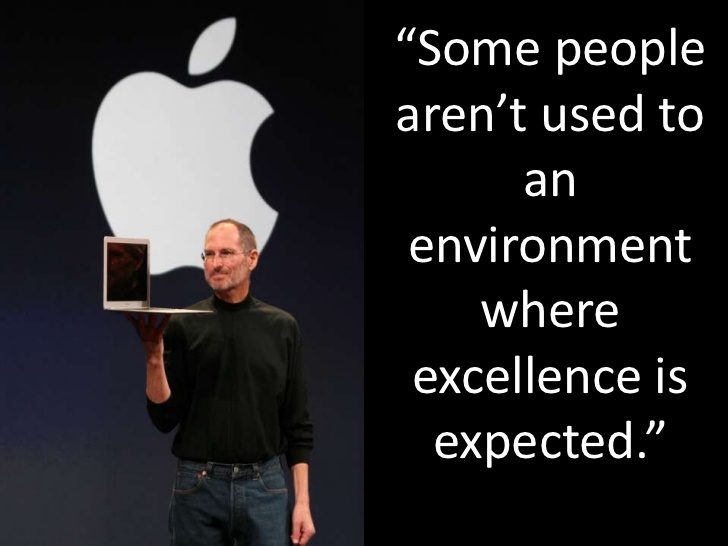 A Pah Is A Pah! 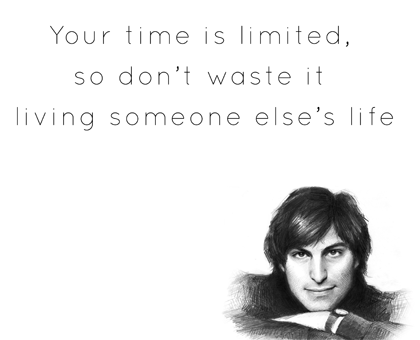 By : The Shafiullah.M. 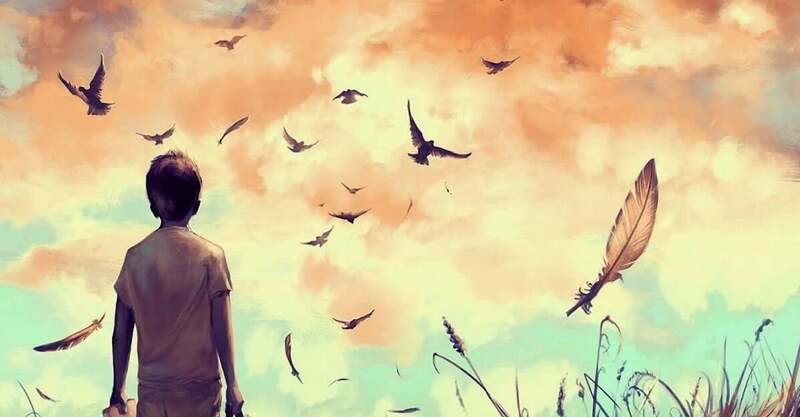 Of Fatickchari. 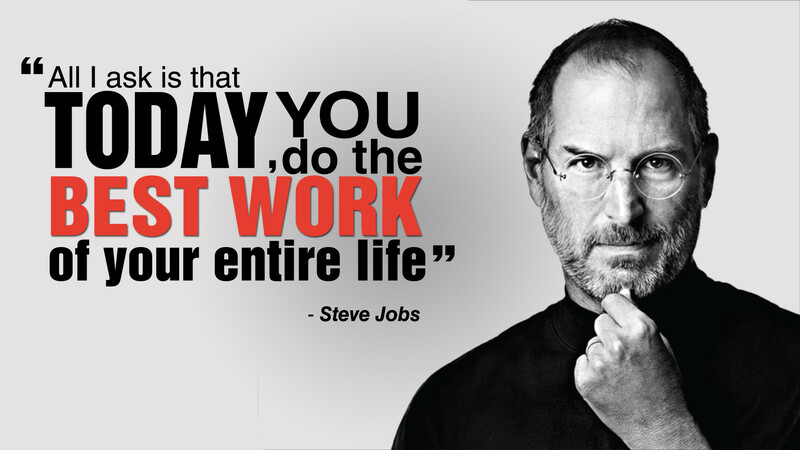 Date : Dec. 9 th /2015/ fathers Day.